Does anyone have any experience with the Proclip Angled Mount for the 13-15 ILX? I've seen some posts about using this mount with other Acura models but I am curious to see how this fits in the ILX. 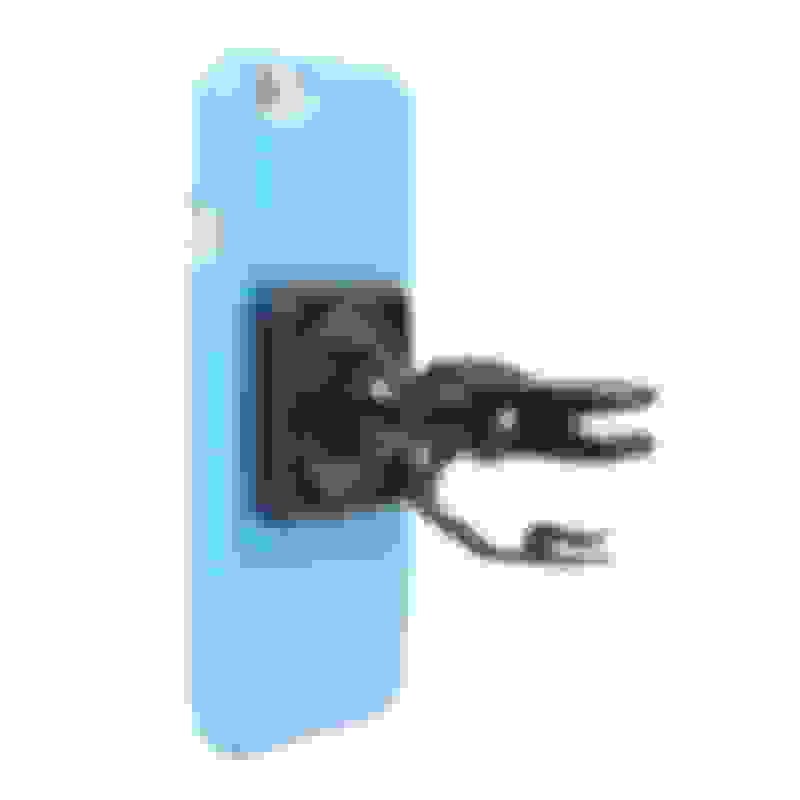 The only downside of Proclip is that you have to buy a custom holder for your phone which can run you an additional 80$. I was planning on pairing the Proclip mount with an Adjustable phone holder from Bimmian, as someone mentioned this in another post on this site. Does anyone know if these two pieces are exact fits? 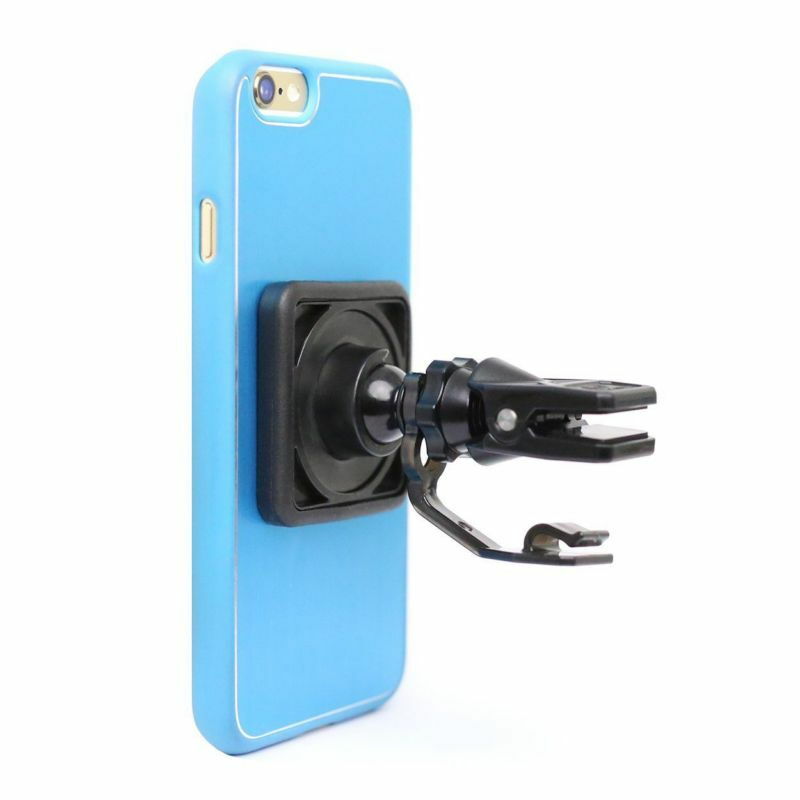 Does the Bimmian phone holder match with the pre-drilled holes on the Proclip mount? The phone holder says the bracket is universal so I am assuming so. 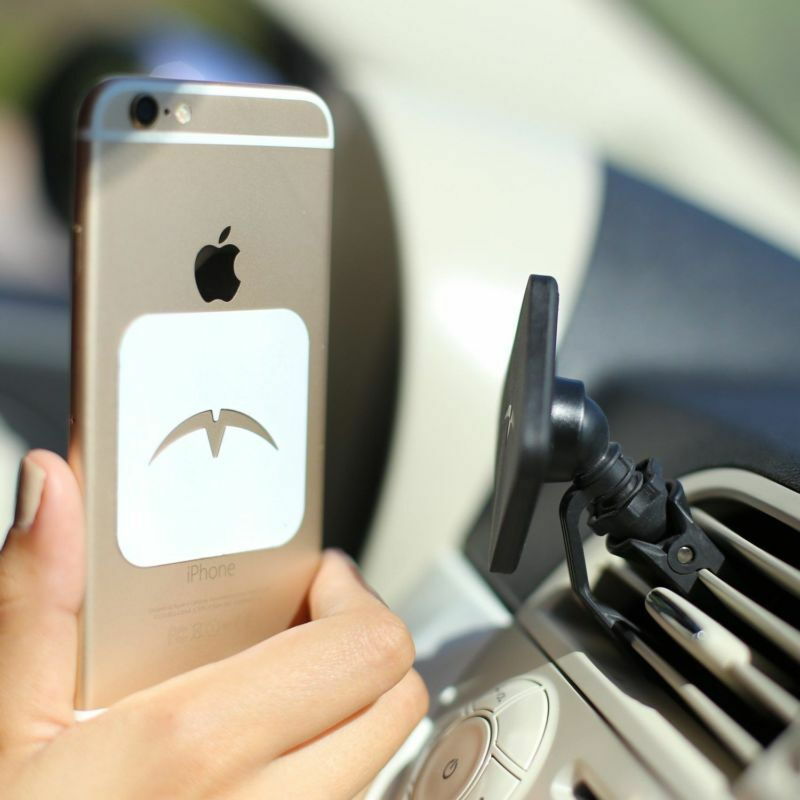 Airframe+ Car Mount for Smartphones at Brookstone?Buy Now! Last edited by aomechmarine; 12-06-2016 at 03:29 PM. In the market for a phone holder myself. This one is pretty cool, its called Mountek Airsnap . The magnet makes for an extremely easy snap-on snap-off. I have my wife adding this as a stocking tuffer. Goes for about $30 on ebay.